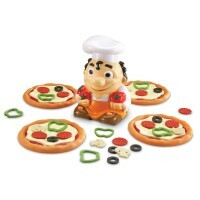 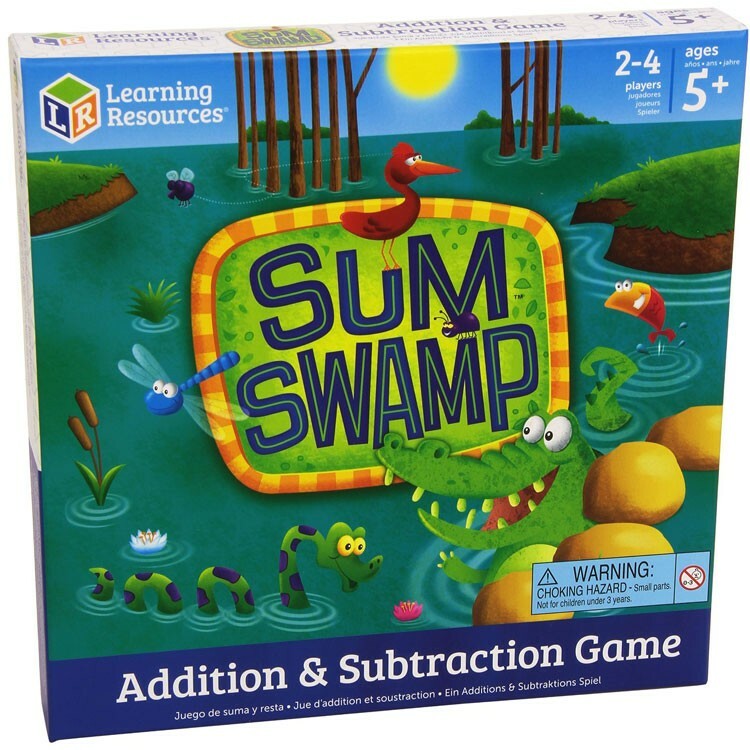 The Sum Swamp by Learning Resources will put your adding and subtracting skills to work. 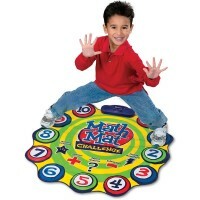 Get ready to journey through a crazy, whimsical and exciting swamp. 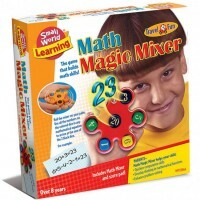 But don't leave your math skills behind! 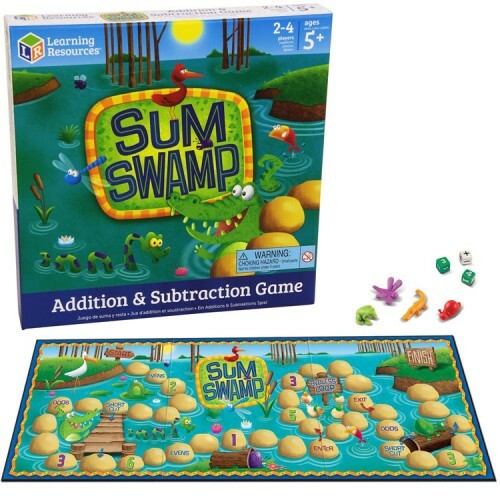 The Sum Swamp Addition & Subtraction Game by Learning Resources will put your adding and subtracting skills to work. 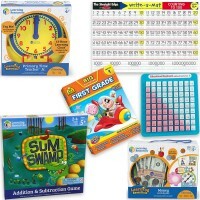 This Learning Resources board game takes you on a trip through a crocodile filled swamp. 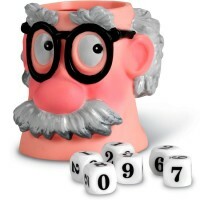 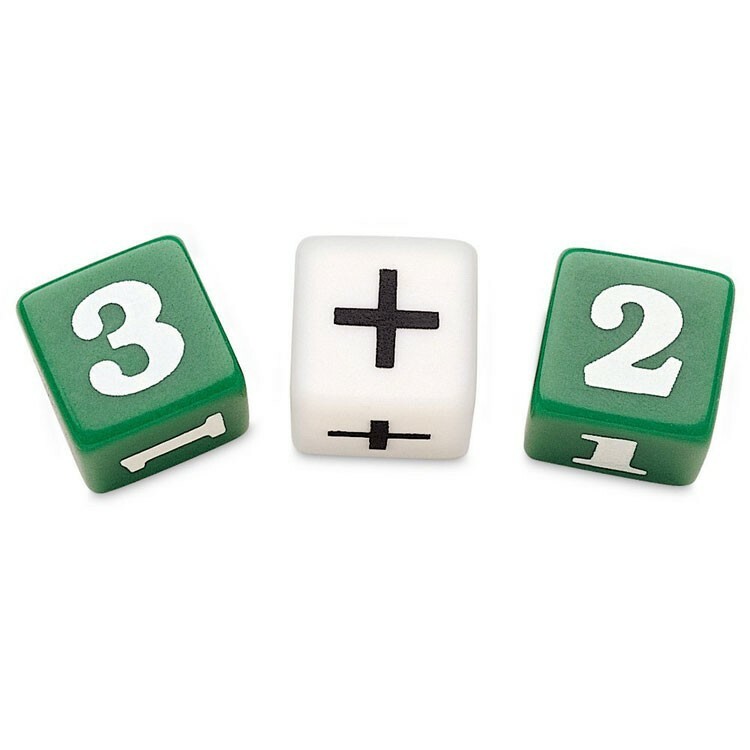 Find out how many spaces to move your game piece by adding or subtracting the numbers rolled on each die. 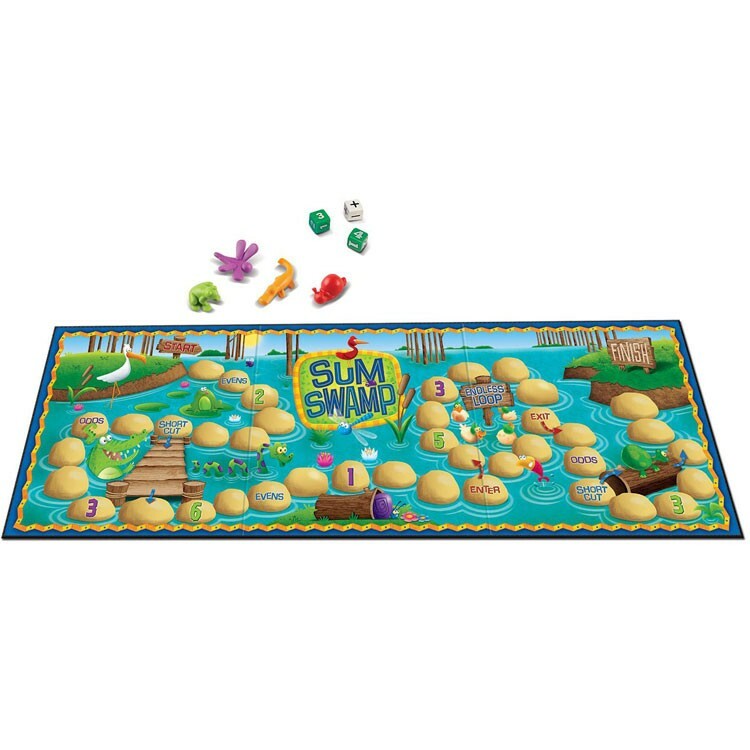 The Sum Swamp Addition & Subtraction Game from Educational Toys Planet includes a vibrant game board, 4 swamp creature game pieces (a snake, frog, turtle and snail), 2 number dice and 1 operation die. 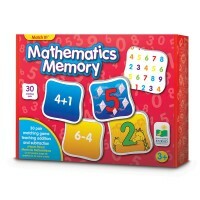 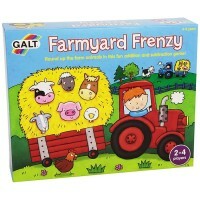 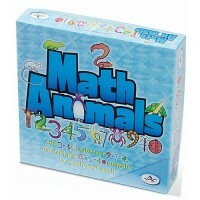 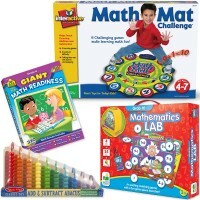 This multi-award winning activity game from Learning Resources makes practicing math fun. The 2-4 player Sum Swamp Addition & Subtraction Game is great for family game night or classroom playtime! 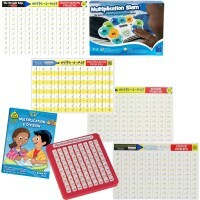 Dimensions of package 10" x 1.5" x 10"
Write your own review of Sum Swamp Addition & Subtraction Game.